Consumers became outraged over late package deliveries by FedEx and UPS on Tuesday, with many receiving packages as late as Christmas morning and others going without. Consumers took to the review and social media sites to blast the companies about delayed or lost packages that left many presents for Christmas sitting on trucks or inside warehouses instead of under family’s Christmas trees. 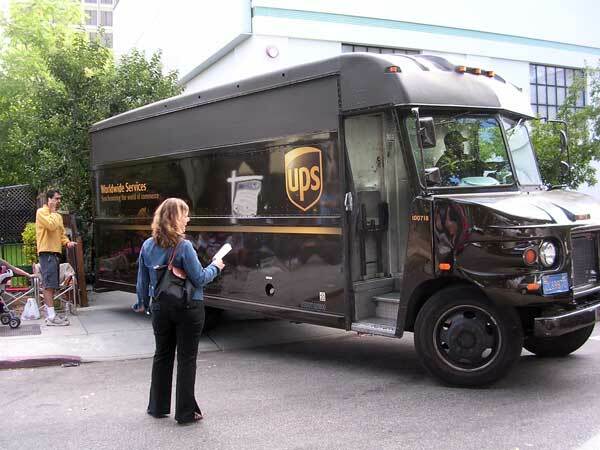 Shipper UPS acknowledged that the unexpected volume had overwhelmed them, but that explanation had not been received well by consumers, who stated the company should have discontinued the next-day delivery guarantee if it could not deliver on its promises. One UPS driver said he experienced his worst Christmas since he started working for the company. One customer in Santa Rosa, California said his package, per the UPS website had been out for delivery starting on December 19. The customer lives only about 20 minutes from an UPS depot so his concern was minimal since there were 6 days until Christmas. After calling on the 24th to find out where the package was, he was told it would be delivered on Christmas Day by noon. At 6 p.m. on Christmas Day, he called again and was told the package was lost. Merry Christmas was his only sarcastic thought. FedEx also was the target of many complaints when customer’s packages started arriving late, never arriving or began to disappear. One customer of FedEx had ordered two Apple iPhones to be delivered on December 24 in Minneapolis. Upon checking the tracking number on Monday December 23 the system indicted it would be delivered that same night at 8:00 p.m. The customer did not work that night since the package needed to be signed for. However, the package never showed up. The following day the FedEx tracking system indicated the package was in the system for delivery, but did not arrive. The system this time said the delay was “beyond our control.” Now the customer must miss another day of work so the package can be delivered on Wednesday. The bottom line was two days of missed work with no pay and no Christmas gifts. The list of complaints is almost too long to count for both UPS and FedEx and could take days to complete, but even months or longer to regain the confidence of consumers.